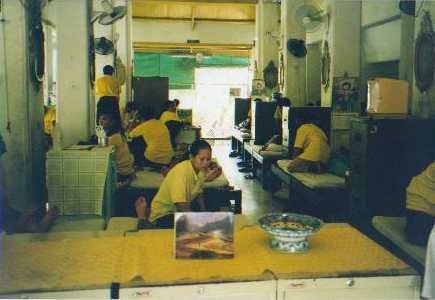 Go to the Wat Pho for a traditional Thai massage. A special treat is the herbal massage, a soothing experience for hurting muscles. A true massage - which can be quite painful - should take 2 hours, but you can try out a short, 30-minute treatment first.